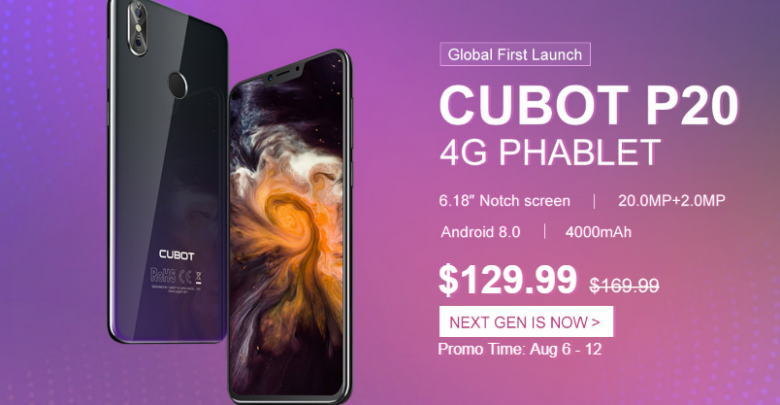 The CUBOT P20 was launched a week ago, and it has been dubbed to be a smartphone that would be widely accepted by all as it comes with top-notch features for a budget price. But that’s not the main issue for the now, as there is currently a promotion on the product that is beating down the price to just $127.99. This is a great offer, which we feel our followers shouldn’t miss out on. For those that don’t know much about this wonderful budget smartphone, let’s get to meet the device. 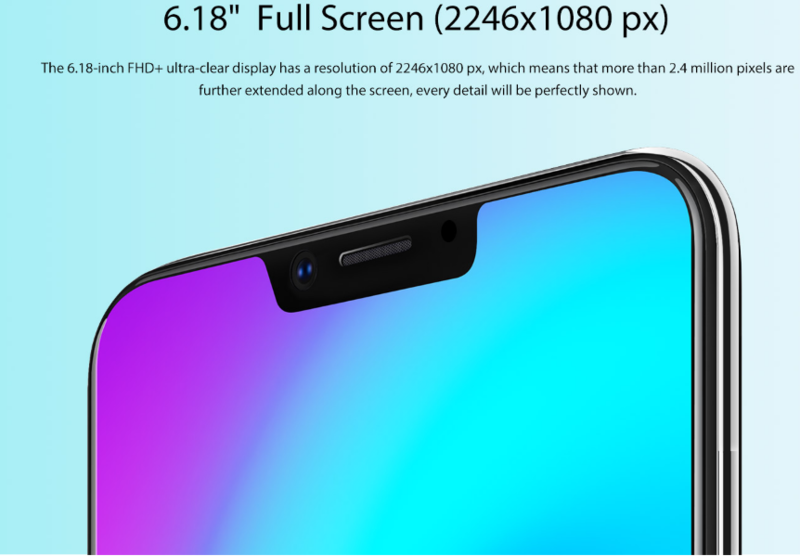 The CUBOT P20 sports a 6.18-inch FHD+ultra-clear display having a resolution of 2246 x 1080 pixel, which means that more than 2.4millions pixels are further extended along the screen, ensuring every detail perfectly displayed. 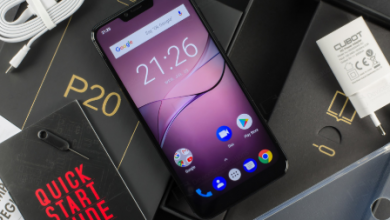 It is powered by an MTK6750T Quad Core processor clocking 1.5GHz coupled with 4GB of RAM and 64GB of internal storage which is expandable up to 128GB. When discussing the hardware and performance, this is probably the most important aspect and we can see that we have enough RAM for all sorts of installations while the memory is more than enough to take care of all multimedia files. 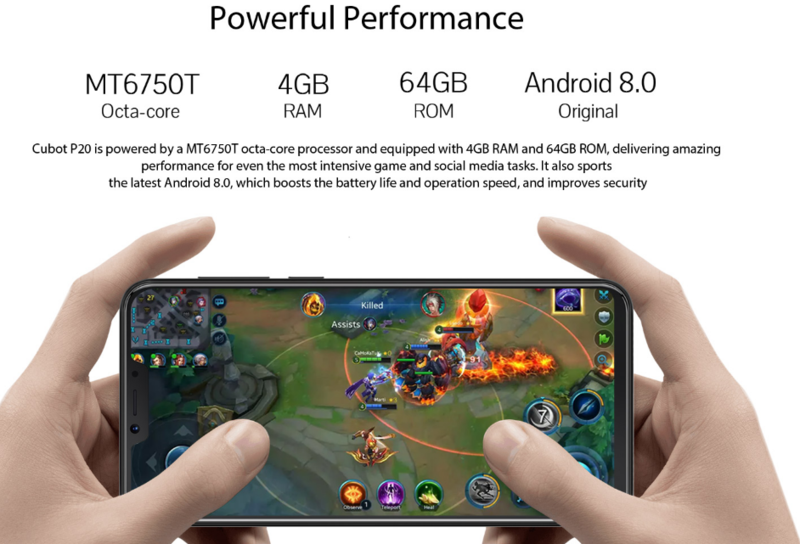 This high-performance processor doesn’t consume much power in various scenarios and it can easily deal with large games or long time multitasks. In the camera department, this smartphone comes with a 20.0MP + 2.0MP dual rear camera which is supported by another 13MP front camera. Thus whether you are using the selfie camera or the rear camera, all the captured moments are memorable. 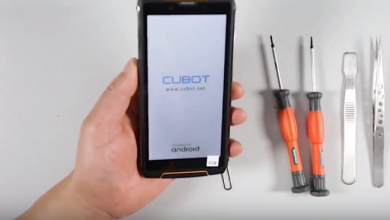 The Cubot P20 runs on Android 8.0 thus all games, social and professional apps can run smoothly. It supports 2 nano sim card and dual standby. 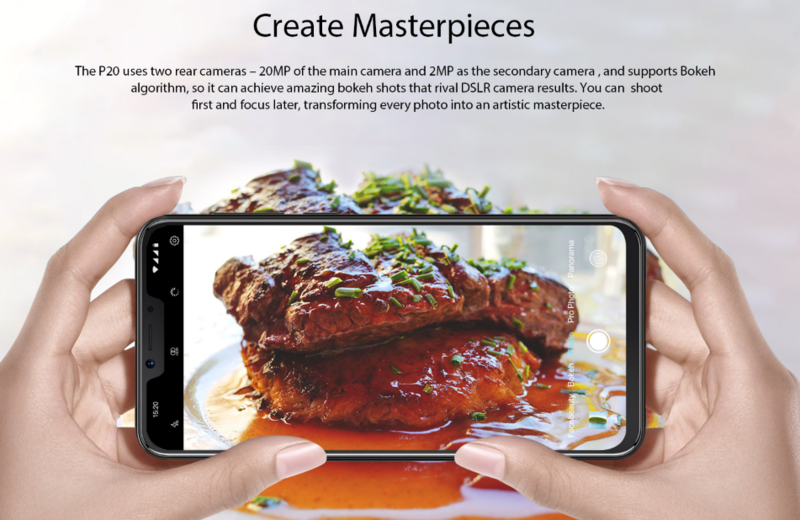 This smartphone uses a wireless connectivity and the top-quality Bluetooth 4.0 for swift multimedia transfer. 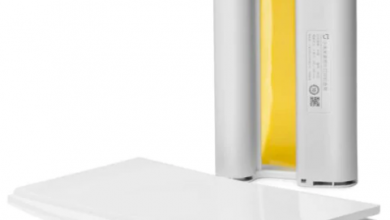 This smartphone is powered by a large 4000mAH battery. Other features included in this device include Sensor: Light sensor, Distance sensor, G-sensor, Accelerometer, Ambient Light Sensor, E-Compass, Gravity Sensor, Gyroscope, Hall Sensor, Proximity Sensor, 3G, 4G LTE, Alarm, Bluetooth, Browser, Calculator, Calendar, GPS, MP3, and MP4.